Risk falling head over heels in love with the Mexico you can’t see on a cruise stop or a spring break trip. Come for cascading waterfalls, and deep emerald pools you can swim in … and stay for the vibrant culture. 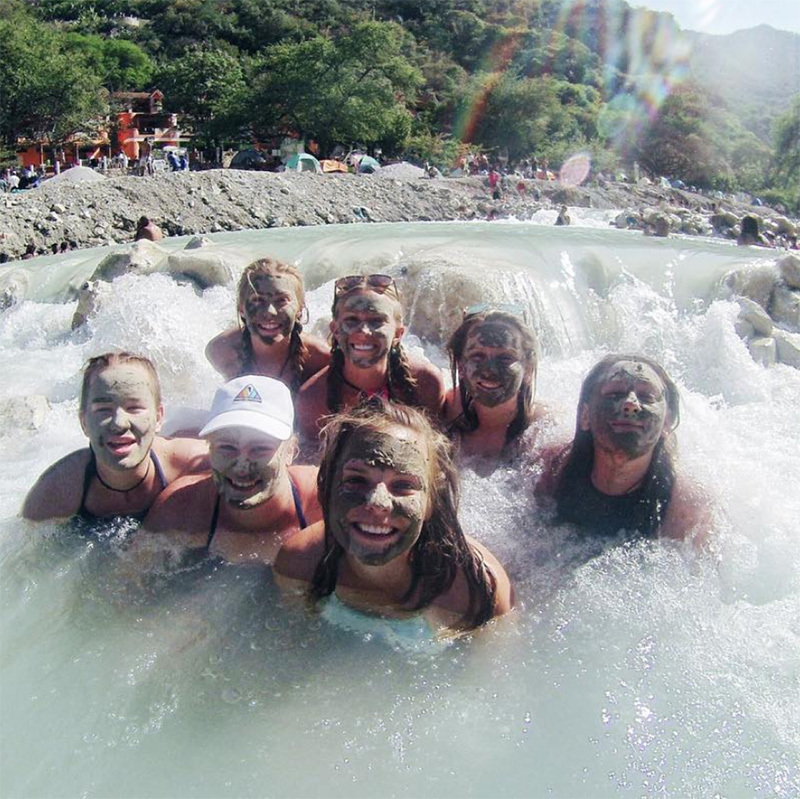 Mexico is full of new adventures like ziplines through the jungles and old adventures, like soaking in natural hot springs. 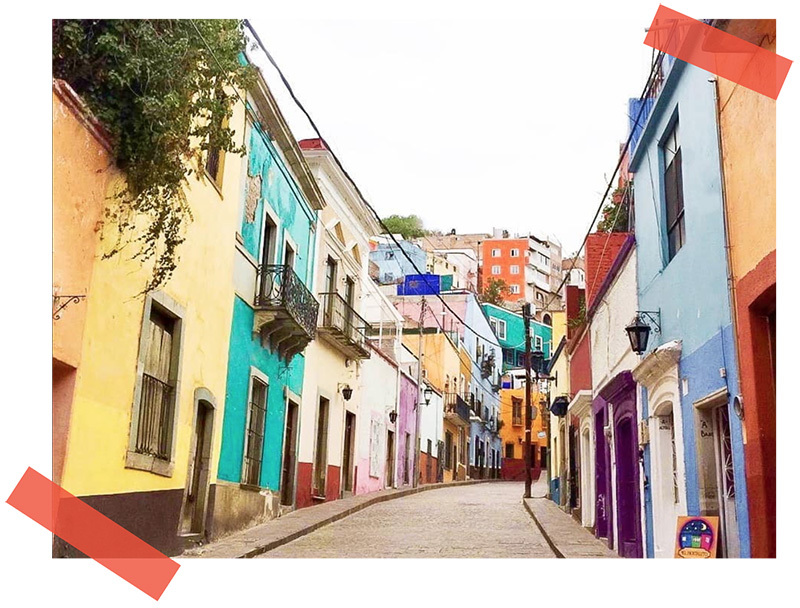 This country envelopes all of your senses the minute you get off the plane; Hear music spill out from the city square, taste spicy cinnamon in your iced horchata, juicy sweet strawberry agua fresca and settle the battle of who has the best tacos el pastor between neighboring taco carts. 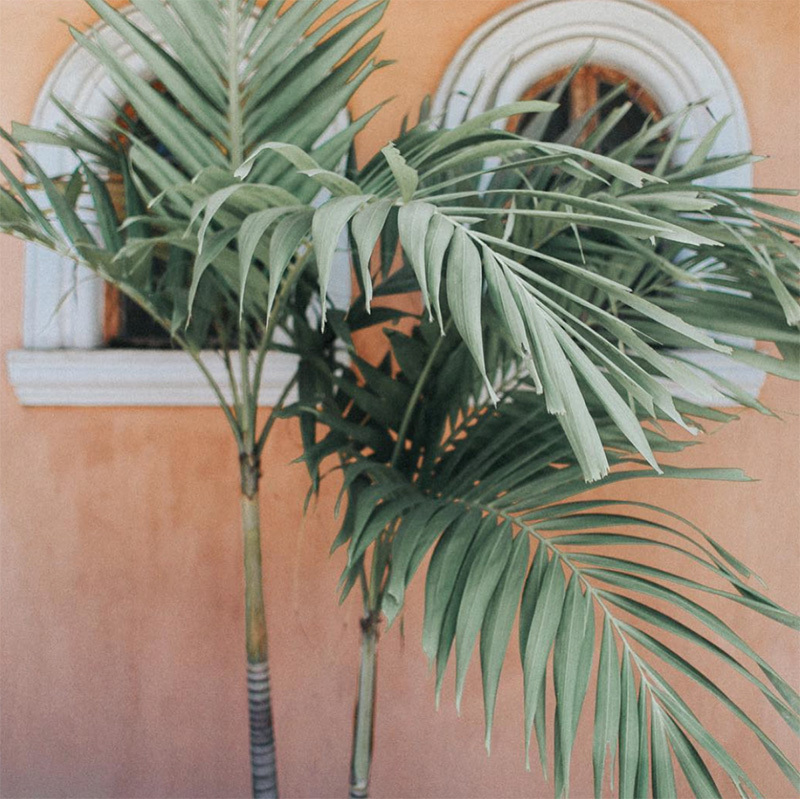 The best part about Mexico is that so many of our favorite spots are just hours away from your home, meaning you can travel just about every weekend if you want to! During your vacations you can explore a bit further and see other parts of Mexico or you could even take a flight down to Costa Rica, Nicaragua, or Panama. Mexico is definitely the place to go if you want see and do as much as you can on a budget. Puerto Vallarta — Beaches, snorkeling, fresh fruit smoothies, ancient ruins, and all that vacation life has to offer. 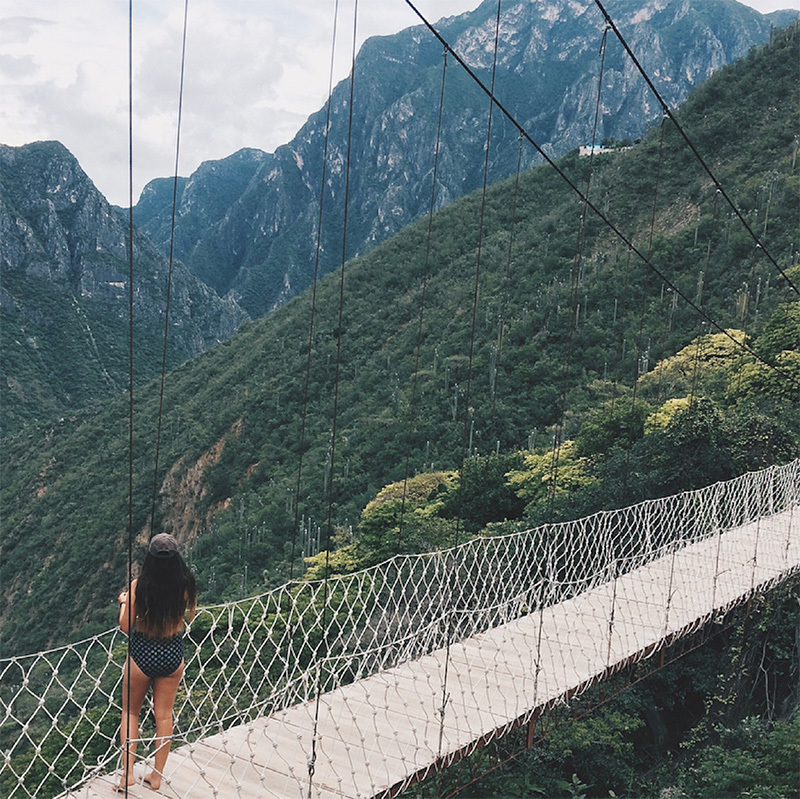 Grutas de Tolantongo — Head to this favorite spot and go ziplining, hike to waterfalls and over hanging walkway bridges, swim in hot springs overlooking the canyon, and explore caves. So. Fun. 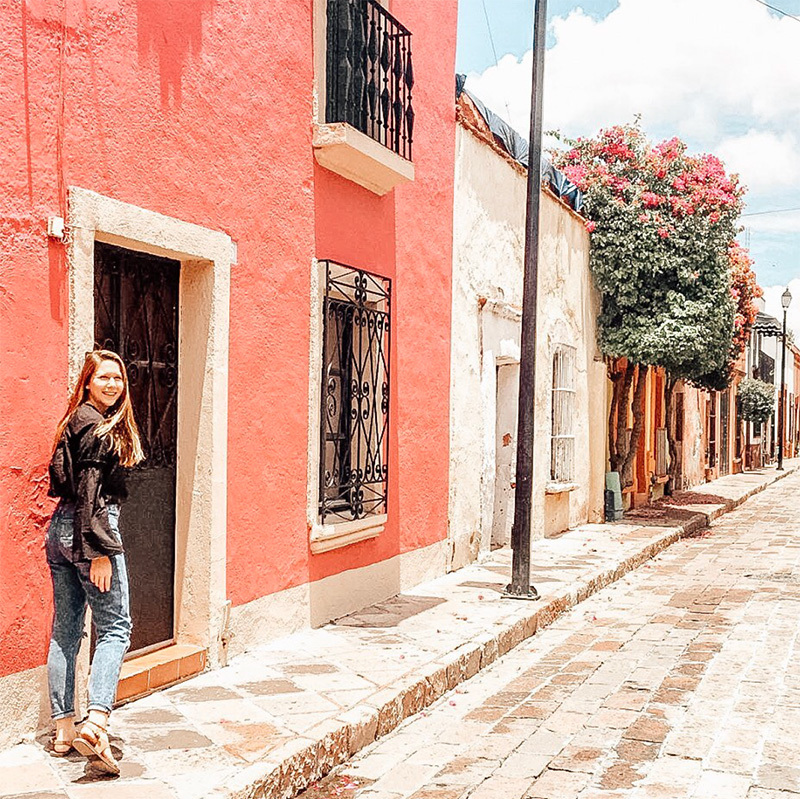 Querétaro — The streets of Querétaro are filled with colorful walls and picture perfect views: Come see creamy yellows, sherbet oranges and dreamy pinks, plus towering cathedrals. 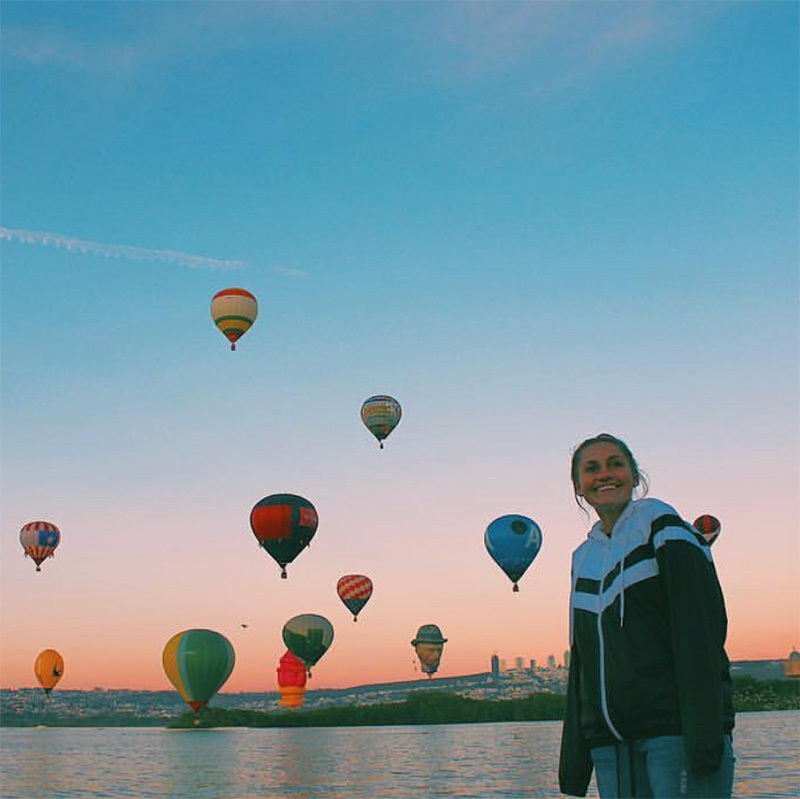 Leon — See a hot air balloon festival at sunrise or visit the central market and bring home a suitcase of those famous leather shoes we all love. After all, Leon is called the shoe capital of the world. Cancun — Head to world famous Cancun. Swim with dolphins and around coral reefs and visit an underwater museum. 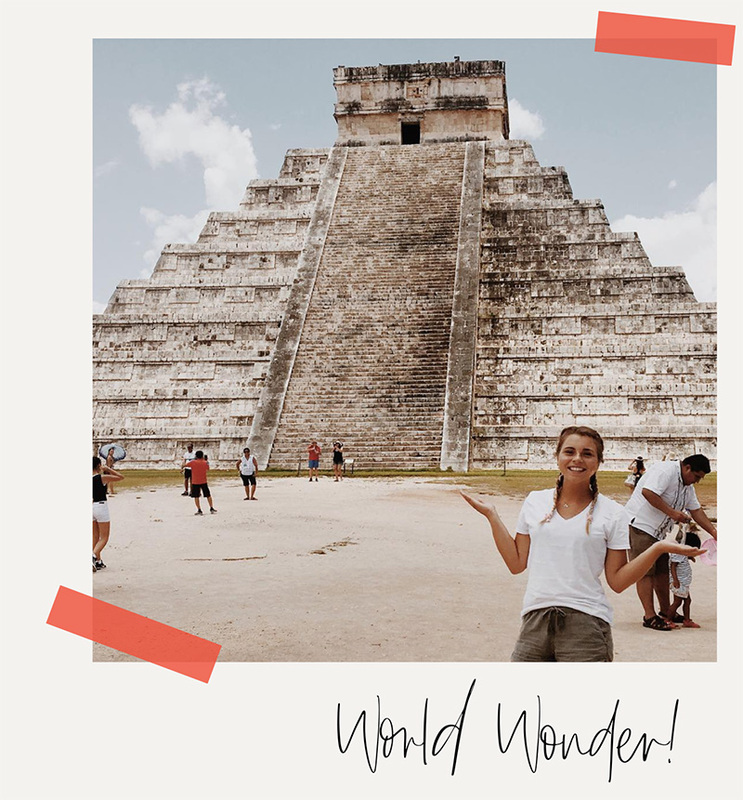 Take a day trip to visit the Chichen Itza ruins to check a World Wonder off your bucket list! 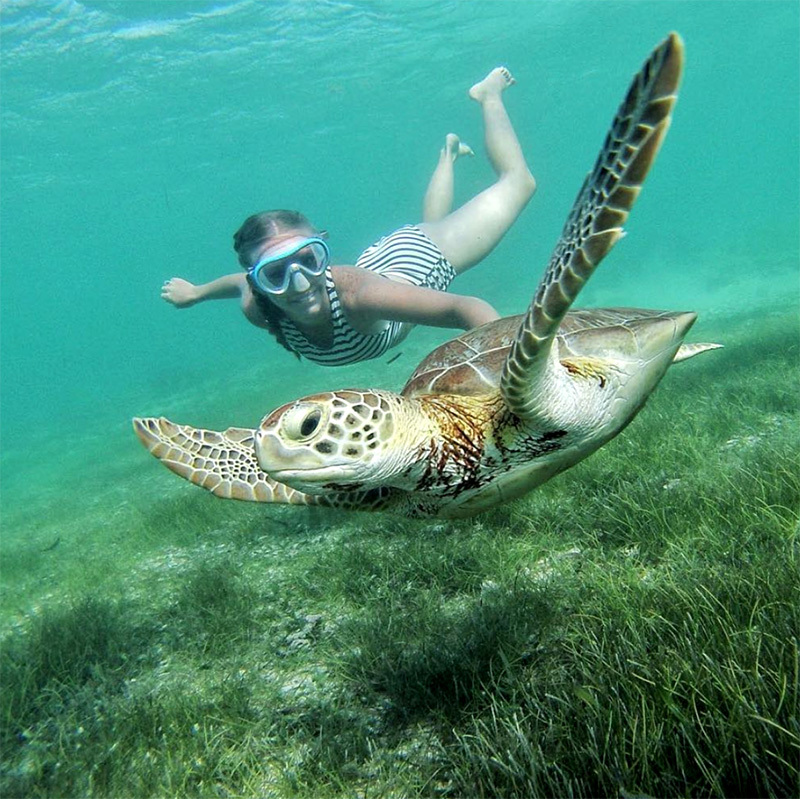 Tulum — Dive into pools of crystal clear water in Tulum’s cenotes, or lounge on pristine beaches … Tulum has both! This getaway is also home to one of the most famous (and gorgeous) set of Mayan ruins. It’s a favorite vacation spot, that’s for sure. 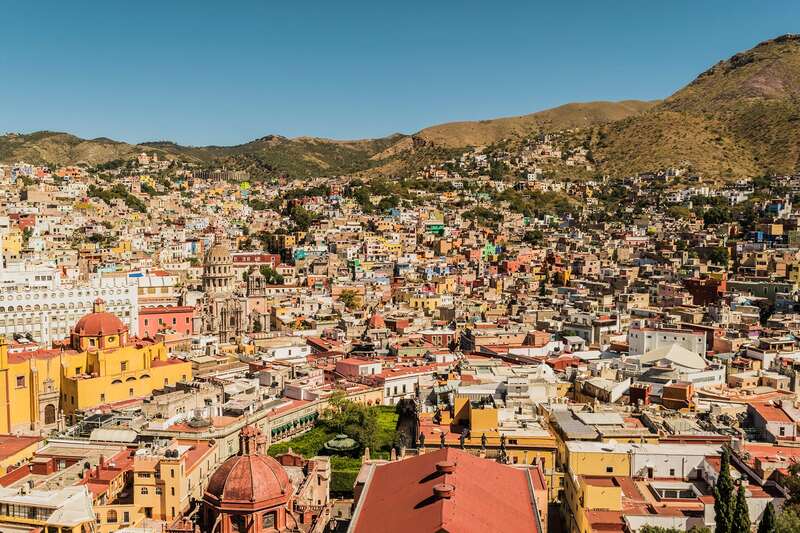 Guanajuato — One of the most colorful cities in Mexico and so close to where volunteers are living that you can visit on any weekend. 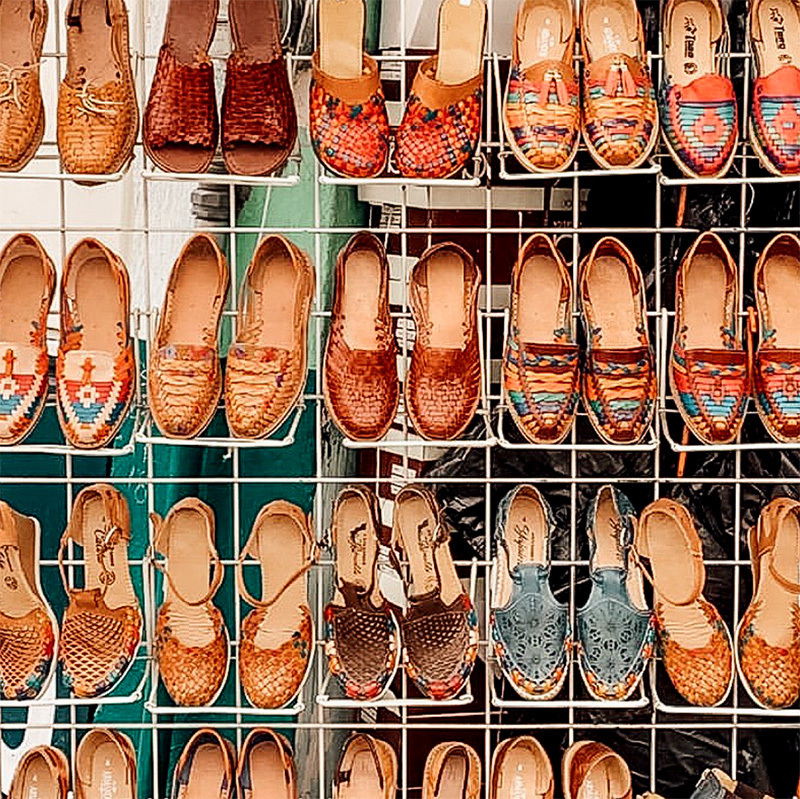 Bring your pesos because shopping is a dream here. 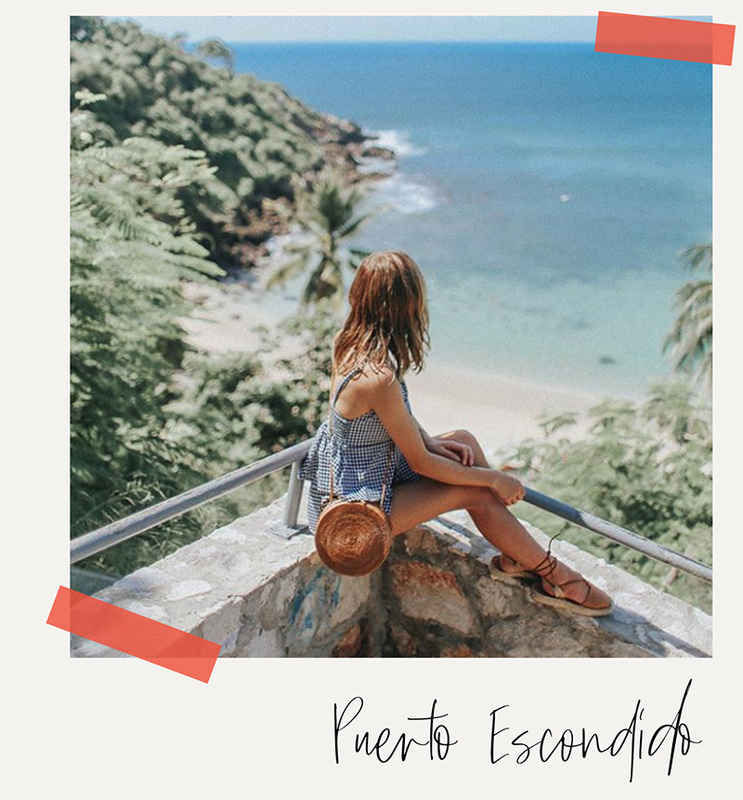 Puerto Escondido — This is one of our most favorite beachy vacations! 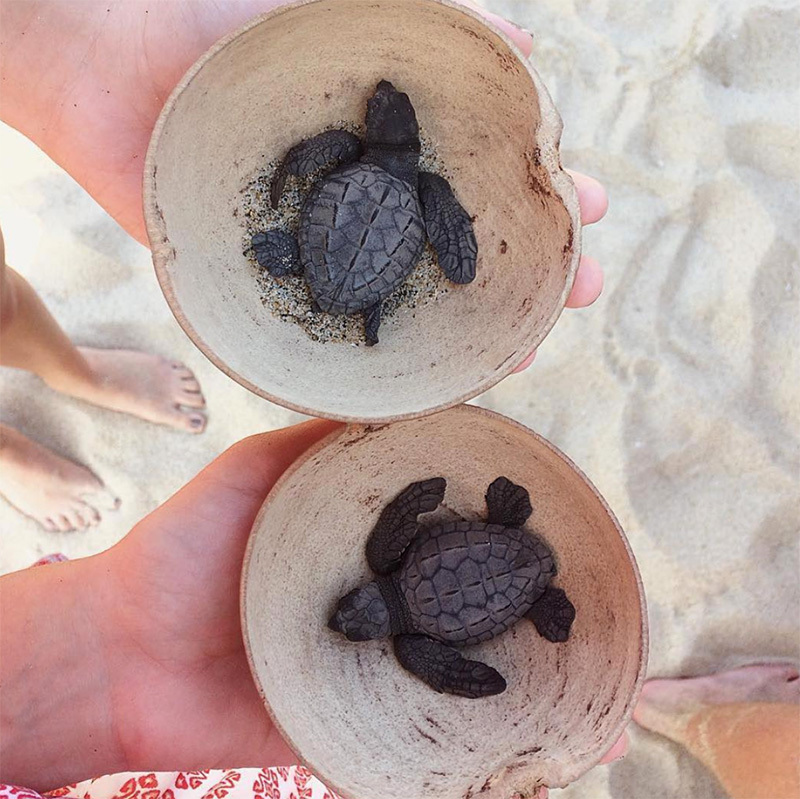 Head south to release baby sea turtles, go paddle boarding in the bluest of waters, and at night, swim with glowing plankton. Guadalajara — Get a feel for the culture by visiting this historic city. See the sights, the buildings, the murals, and a show at the opera. Guadalajara is one of the quintessential cities to experience while in Mexico. The San Luis Potosi Waterfalls — Come splash in a series of waterfalls in this part of the country. You can take a canoe tour through a deep canyon to see the thundering Tamul waterfall or rope swing into a hidden oasis … but we recommend making time for both! San Miguel De Allende — It’s called “the prettiest city in Mexico” for a reason. Hang out in the big city square sipping horchata and watch the sun set over the impressively gorgeous Parroquia de San Miguel Arcangel. Did we mention this gem is close enough to visit on the weekend? Monteverde, Costa Rica — Cloud Forests are iconic in Costa Rica and this is one-top spot for experiencing these dense jungles. Hike across bridges suspended over the treetops and get views of the thick green jungles from the clouds. 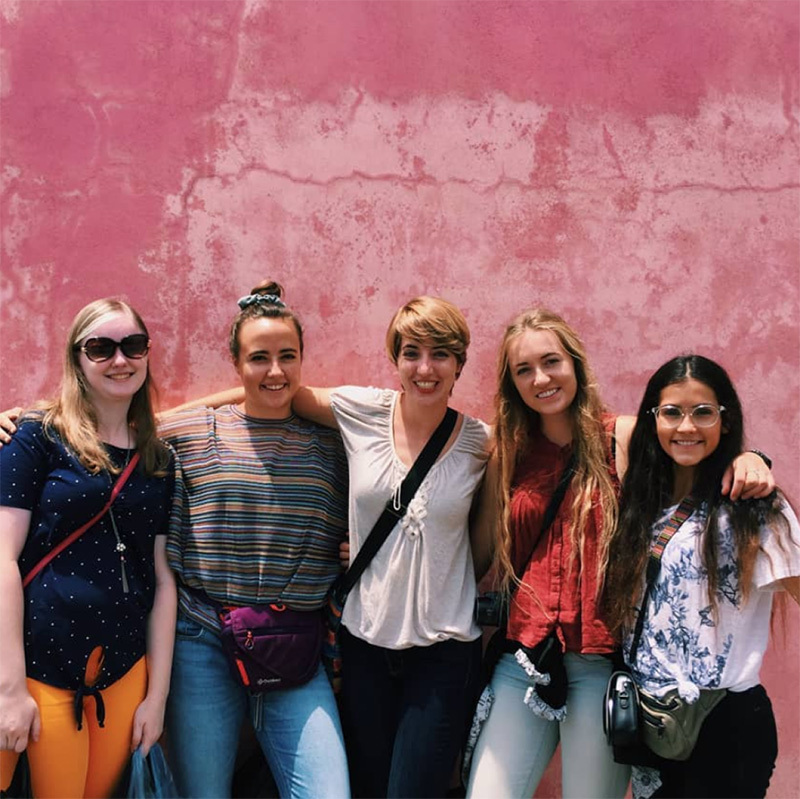 Granada, Nicaragua — Shop for handmade beaded bags at the markets, wander colorfully painted streets, kayak through a nearby island chain … and don’t forget to meet up with the other ILP volunteers who call this city home. Live with your other group members together in an apartment. There’s usually 4-6 of you, so it’s a nice little group for making close friends! 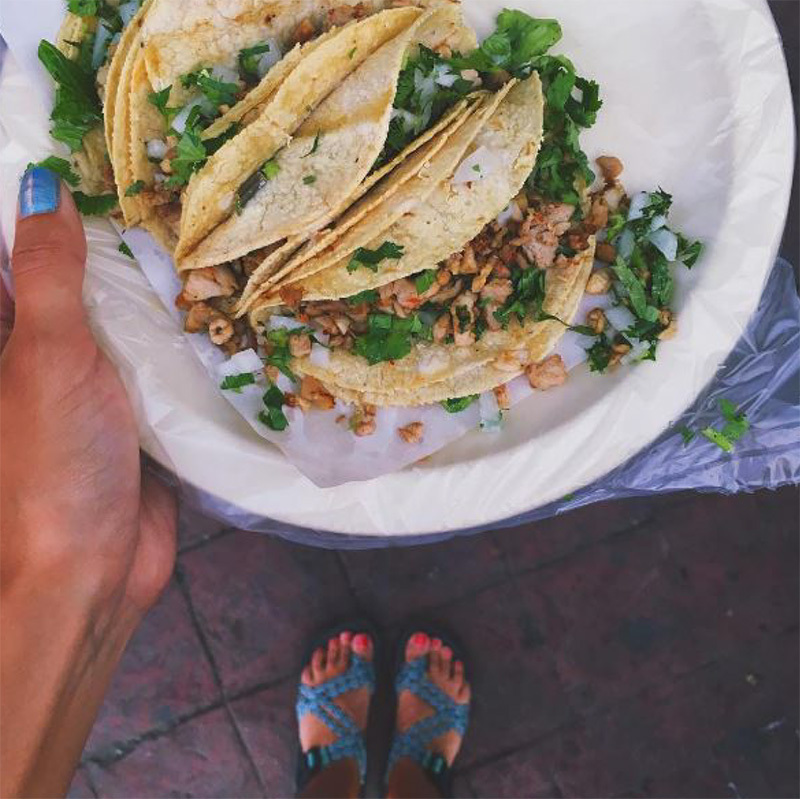 Get your fill of authentic local Mexican food like tacos, tortas, fresh squeezed juice, and more. Learn how to make your own tortillas, explore ruins and jungles, and practice learning Spanish with some of the friendly locals you’ll meet. Greet your neighbors with a friendly “buenas!” each day. Mexico is one of our most budget friendly programs! 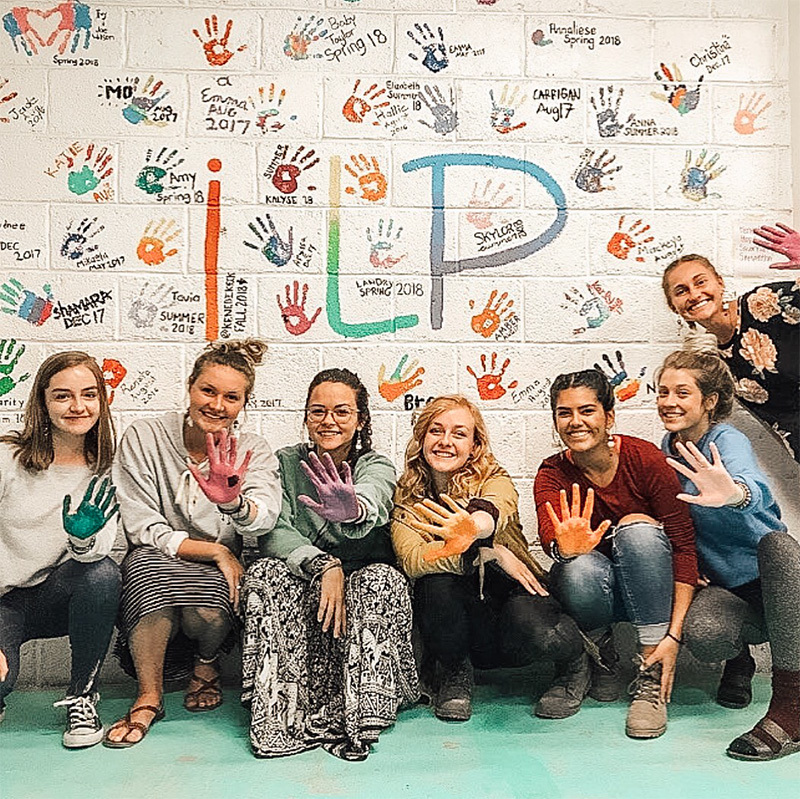 Check out a what a typical day looks like for an ILP volunteer and can’t miss experiences in Mexico here. 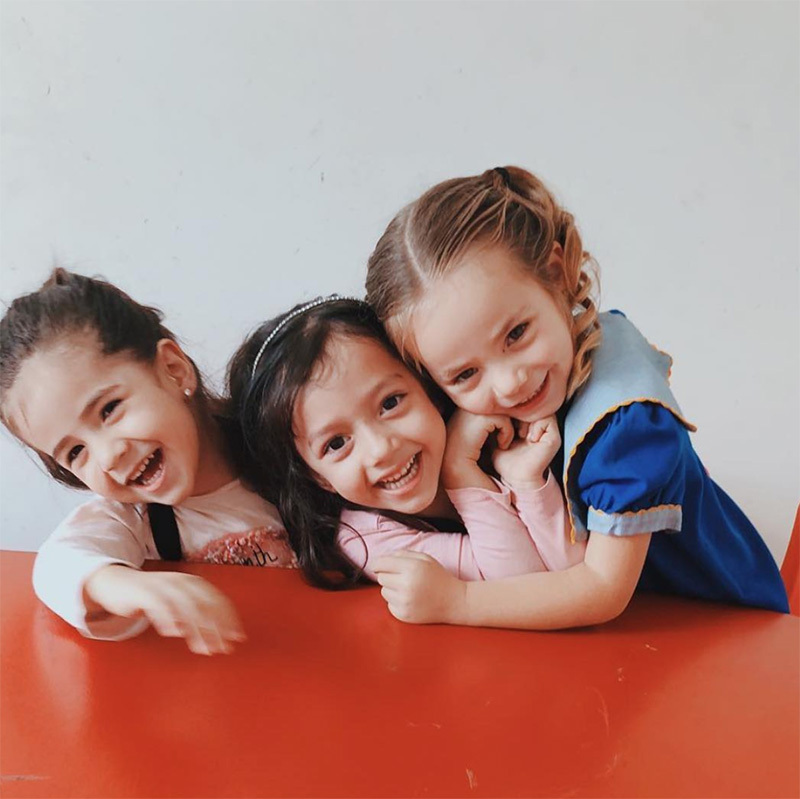 $2,520 — Includes your roundtrip airfare to Mexico, visa, housing, meals, language and culture classes, and training and support throughout the entire experience. 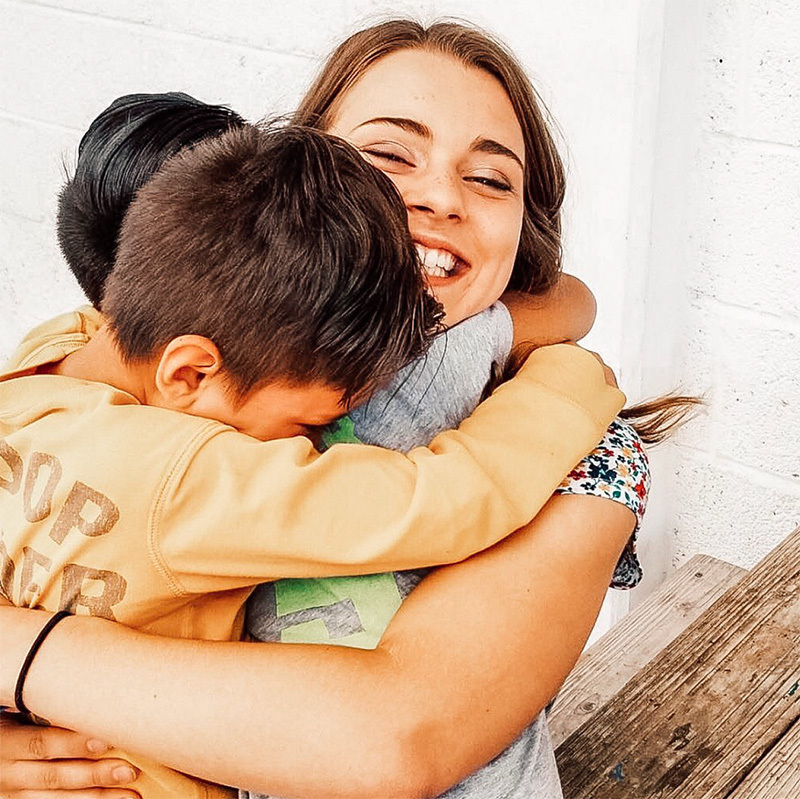 Volunteers can also earn a discount for referring a friend to come to Mexico with them! 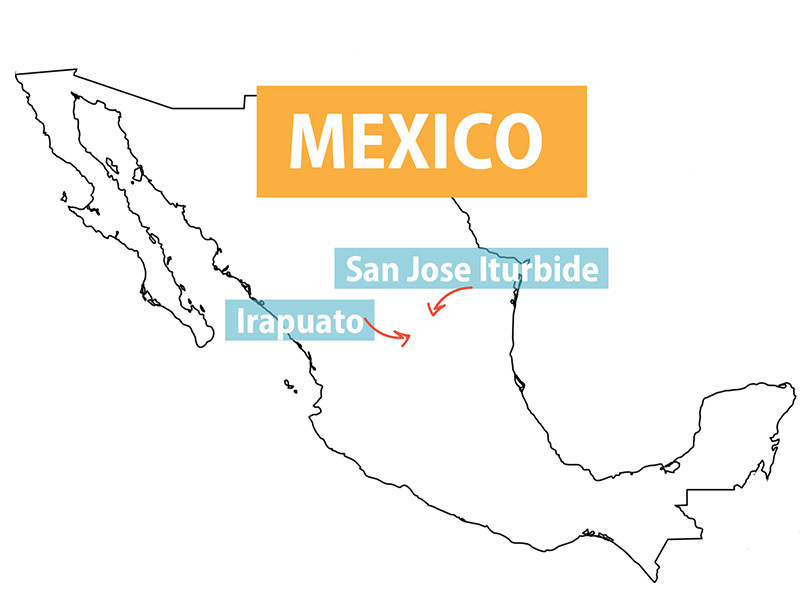 ILP volunteers live in Irapuato and San Jose Iturbide, two cities near each other north of Mexico City in the state of Guanajuato. It’s the perfect jumping off point for adventures just about every weekend with some of our favorite spots just hours away!